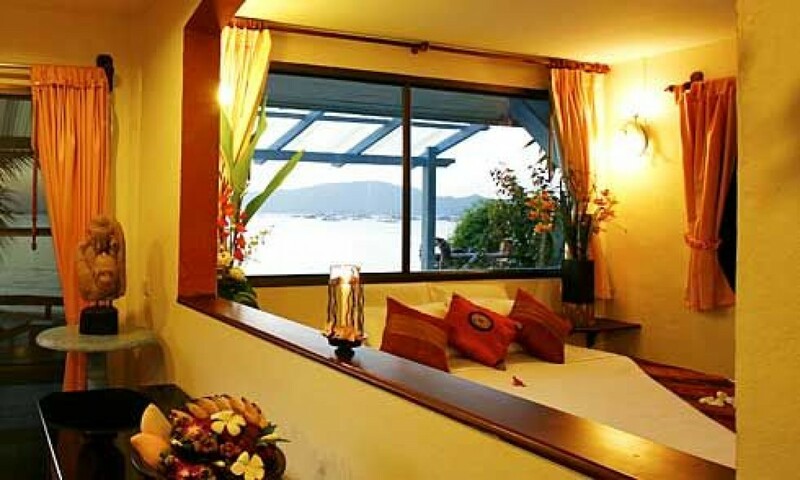 "The First Class On Beach Resort in Chalong Bay, Phuket"
Welcome to Aochalong Villa Resort & Spa, a place where serves you to the real relaxing with the different living style in the finest design in amidst the nature. 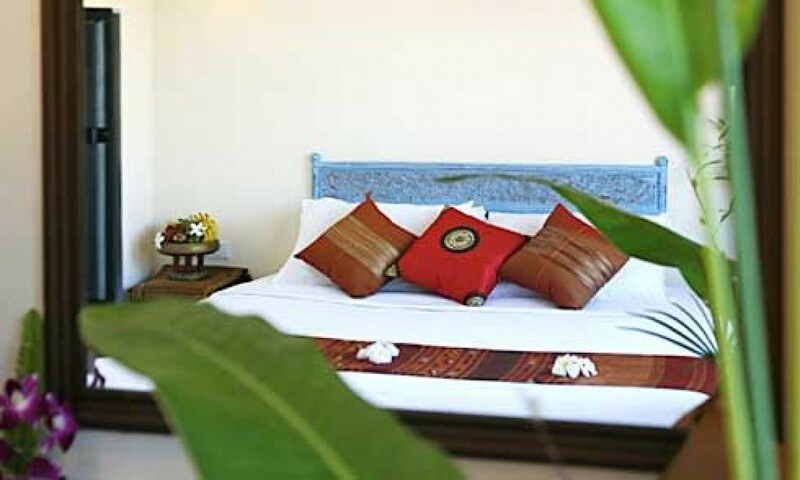 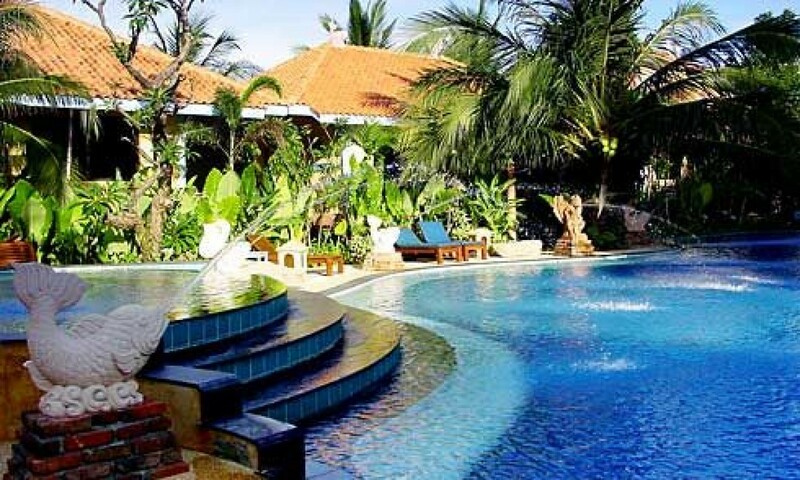 We offer Sea View, Pool View, Garden View and Standard Room including full amenities in room. 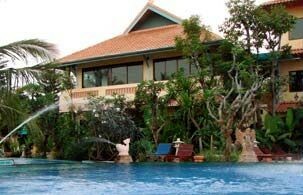 An ideally located just 10 minutes from Phuket town. 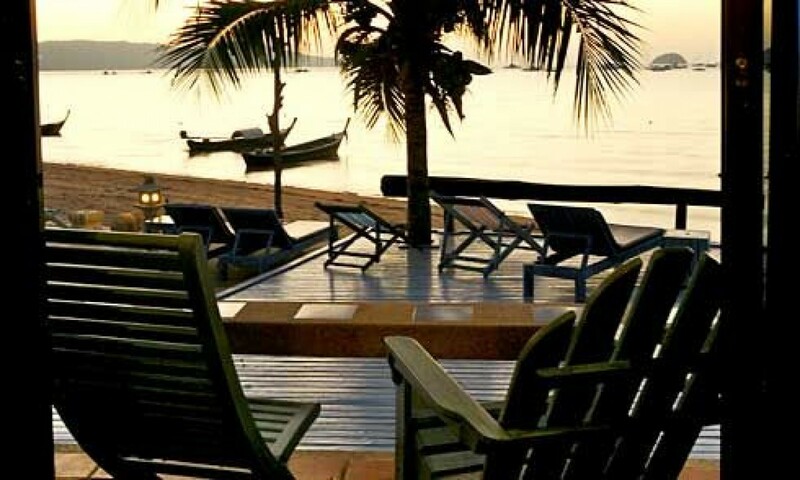 Aochalong Villa Resort & Spa, a first class resort is situated on a peaceful beach of Chalong Bay, facing a crystal sea overlooking many yachts.